Deadline for Application: Midnight Feb. 8, 2019. CLOSED. WEI’s Amador Hill Farm is hiring a full time farm crew member to help run our organically certified farm (certified by MOSA) which includes all levels of farm production for our CSA, Mill City farmers market, North Circle Food Hub and other markets. The job will take place in North Branch, MN (close to Almelund, MN) and will run from May 20 to October 31. Pay rate negotiable, pending relevant experience. Ample produce is available for meals of your own making. 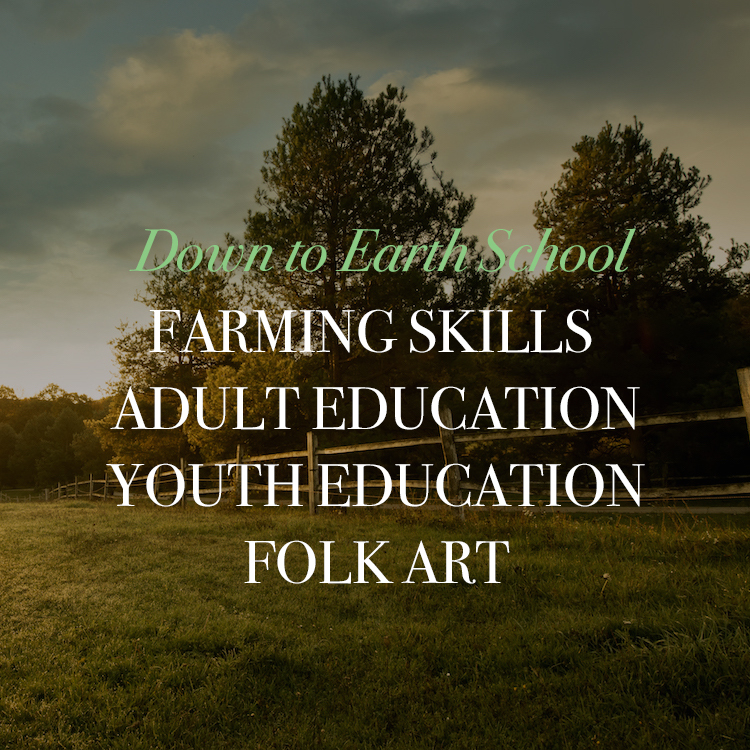 Farm housing is available in the WEI Eco-Retreat Center, Monday evening through Friday mid-day, but not on weekends. Crew members work under the direction of female farm managers and will at times also be teaching and guiding student workers. Click to view PDF of job description and requirements. Please apply online at http://w-e-i.org/job-application/. Attach a resume to online application. Attach letter of inquiry to online application. The Women’s Environmental Institute is hiring for a .25 FTE position to coordinate the weekly work and planning of the North Circle Online Farmers Market. The job includes an early planning phase (February through May) and the weekly operations of the online marketing (June through October). The social media work for the online marketing services can be carried out remotely. Coordination with farmers for produce collection and on-site packing are condensed to a Thursday/Friday schedule. 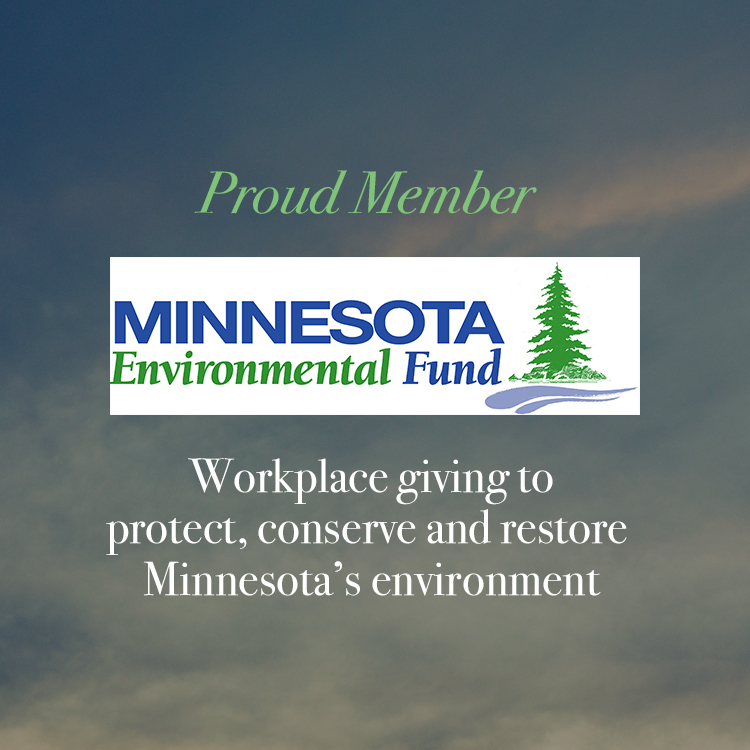 The project is a program of the Women’s Environmental Institute (w-e-i.org), a 501(c)3 nonprofit and Chisago County Charity Organization, located in North Branch, Minnesota (Amador Township). Packing shed space and office for the Coordinator are provided by WEI. Pending funds, the position could be extended to a .5FTE to include developing with WEI staff and volunteers the beginning phases of a 5-year strategic plan to support and grow the North Circle Online Farmers Market. Please indicate your capacity for this kind of work, if relevant, in your letter of inquiry. This is not required for the .25 FTE application. To learn more about this position and North Circle Food Hub click here to open PDF. Attach work résumé or CV to online application. Attach letter of inquiry to online application.